Start discovering the new online collection for Meizu M5 at Jumia Egypt. The Meizu mobile phone is an innovative technology which has been making great and huge sales ever since its foundation. Shop today at Jumia Egypt for your very own Merizu M5 Note mobile phone and choose the color most suitable for you. 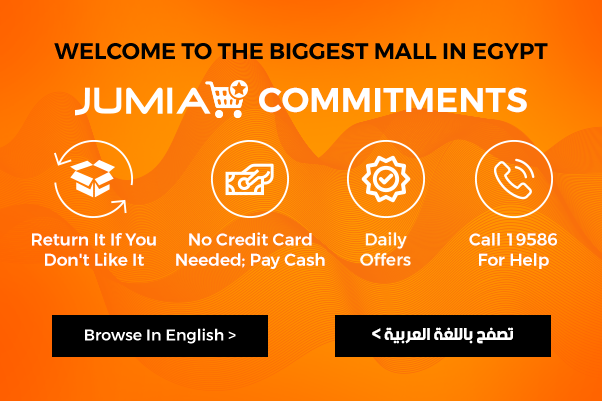 This way, you will have a high quality performance mobile phone that is also provided to you at a very reasonable price which you can only obtain when shopping at Jumia Egypt. Meizu is an electronics company founded in 2003, and it manufactures amazing and high quality smartphones. One mobile release from Meizu Egypt is the Meizu M5 and Meizu M5 Note which are different editions of the same phone, with minor differences. Shop online at Jumia Egypt for the new Meizu M5 mobile and get fast delivery to your doorstep. The M5 mobile is a 5.2-inch screen mobile phone that runs on 3GB RAM. It has a 32GB storage space and an Octa-Core CPU. You can capture high quality pictures with the M 5 back camera of 13MP and front camera of 5MP. M5 Note is the same mobile phone, but different in the size as it’s a 5.5-inch screen mobile and it has an internal storage space of 16GB. You can also shop for various Meizu M5 accessories to protect your mobile from any damages. Whether you’re interested in Meizu M5 phone or Meizu Note M5, shop online at Jumia Egypt where you are guaranteed high quality products. Shop Meizu M5 Note 16GB or M5 32GB and enjoy the best Meizu mobile experience today.